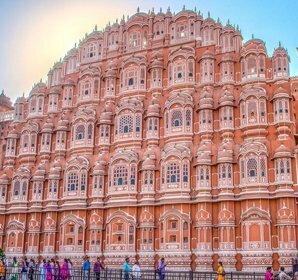 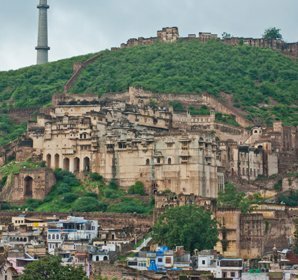 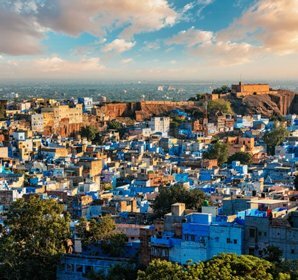 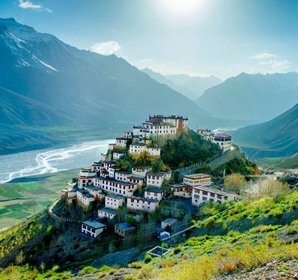 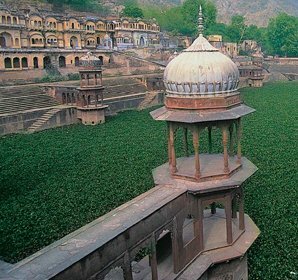 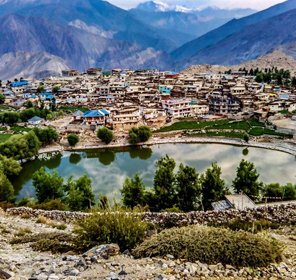 Ostensibly whimsical wandering lead the travellers to the northern destinations of India where there exists copious Himalayan Mountains, offbeat places,pilgrimage sites, famous cities and age-old sandstone creations. 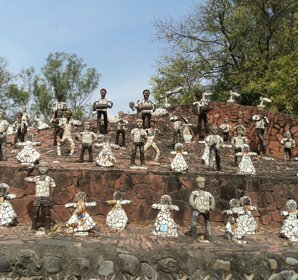 The places in this northern region can astound you by their cultural extravaganza, architectural marvels and local cuisine, all so different from each other yet sharing the same region. 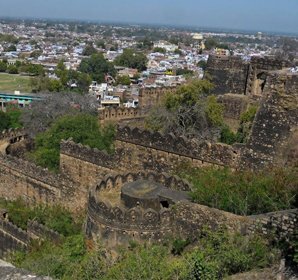 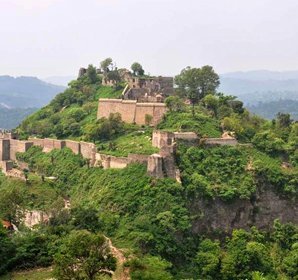 The union territory of Delhi is often the central destination visited in order to gain access to other north Indian states like Jammu and Kashmir, Himachal Pradesh, Uttarakhand, Uttar Pradesh, Punjab, Haryana and Rajasthan. 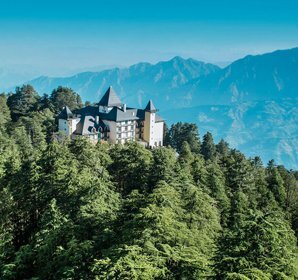 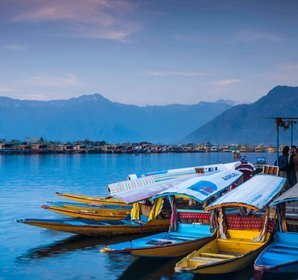 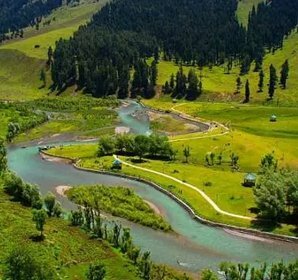 With that being said, it does not come up as a surprise that the crown destinations of India like Jammu and Kashmir, Uttarakhand and Himachal Pradesh possess some of the best and wanderlust places to visit. 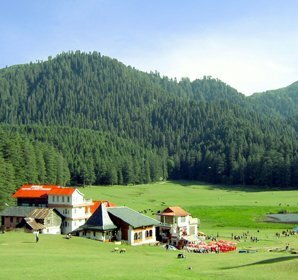 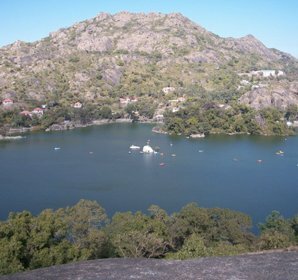 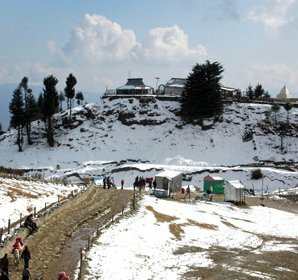 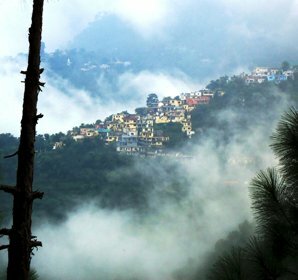 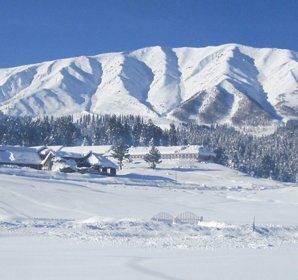 Might as well say that, some of the hill stations here are a favourite amongst many globetrotters. 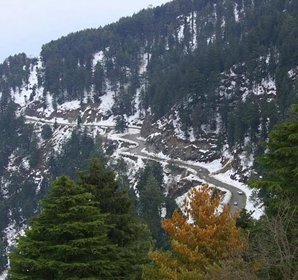 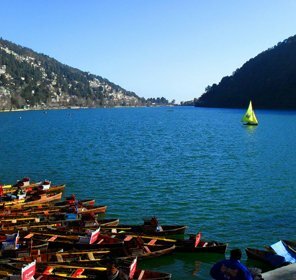 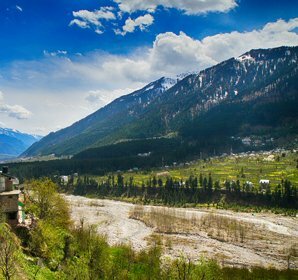 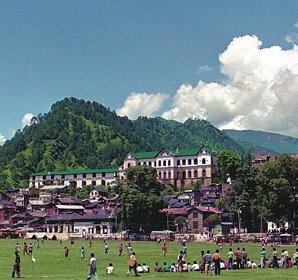 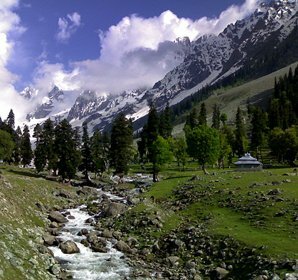 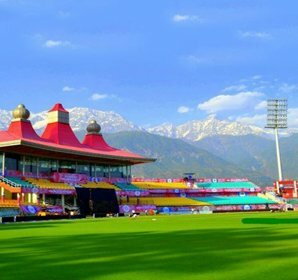 Offering a spectacular sight of the snow-clad peaks and landscapes, the valley of Zanskar, the charming appeal of Srinagar or the quiet serene hill places of Manali, Nainital, Mukteshwar and Kullu can heart-melt even the strongest of personalities offering a relaxing balm to all your senses. 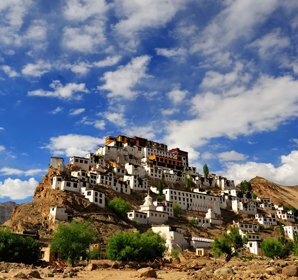 Since north India has a hefty part of the mountainous regions, often adventurists gear their bikes and ride along the smooth tar road of the Himalayan range of Ladakh.With camping being the utmost favourite thing to do, the destinations high up the land of Himachal takes over our mind. 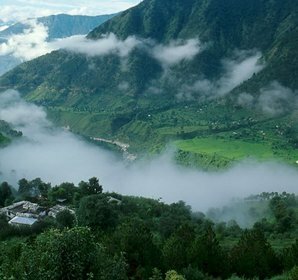 Besides, nature lovers best treasure gem is the highlands of Uttarakhand that take you on a trekking expedition like never before to the Valley of Flowers. 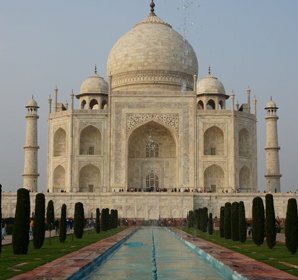 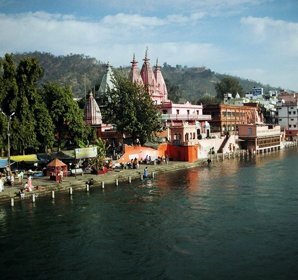 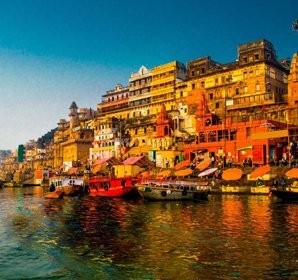 Amid the grand scheme of things, north India travel guide offers astounding sights where the pilgrimage destinations are sublime, spectacular and spiritual. 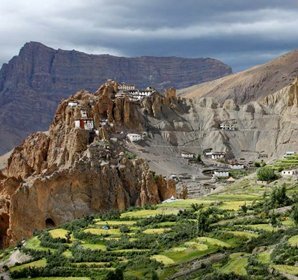 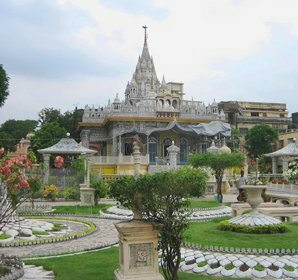 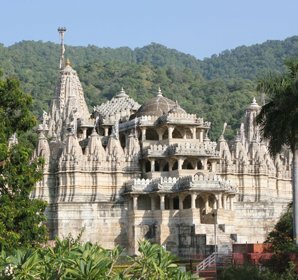 From the Himalayan Hindu Temples of Kedarnath to the famous temple towns of Varanasi, Haridwar, Mathura, and Pushkar, you can also find Buddhist pilgrimage centres. 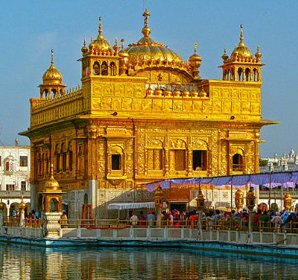 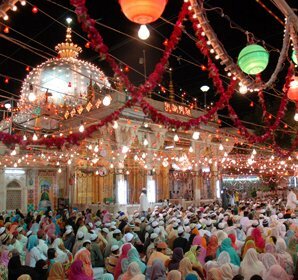 And how can one miss out on the Golden Temple of Amritsar, a major tourist attraction of Punjab. 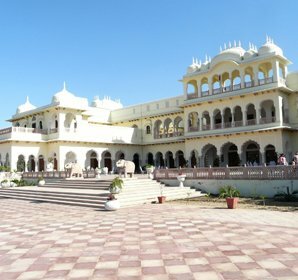 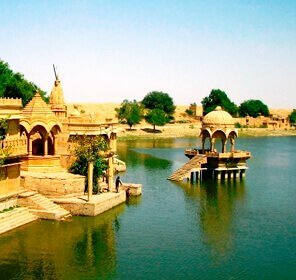 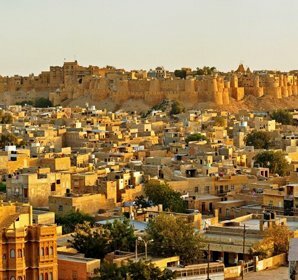 Against the dusty landscapes in the central northern territory, there is an Indian heritage found in every corner of Uttar Pradesh and Rajasthan. 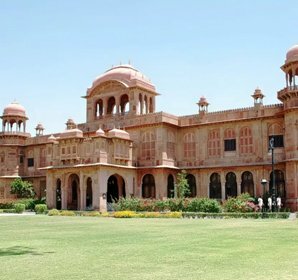 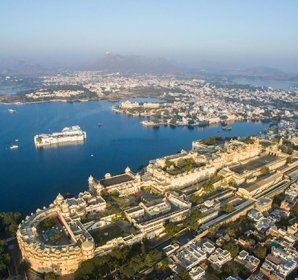 The majestic forts of Jaipur or the lake palace of Udaipur, one prime marvel that rests assured every cultural seeking travellers is a sight of the Taj Mahal and Fatehpur Sikri. 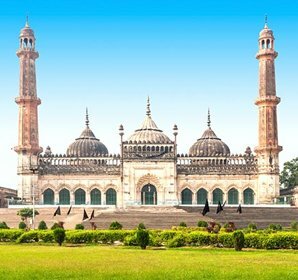 Surrounded by British Colonial buildings and Mughal architecture, there are exuberant places that display history and art in their age-old ruins in places around Delhi like Qutub Minar, the largest masjid in India, Jama Masjid and also various British Indian empire buildings like Connaught Circle. 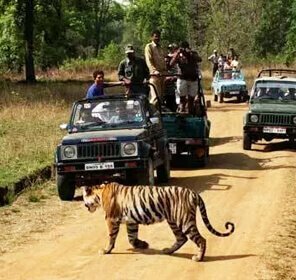 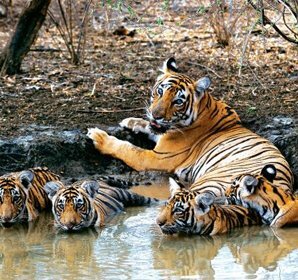 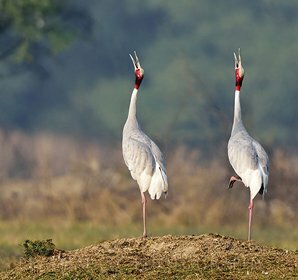 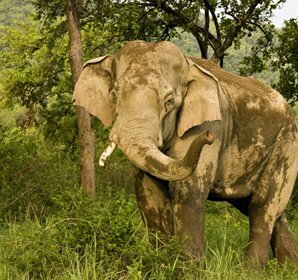 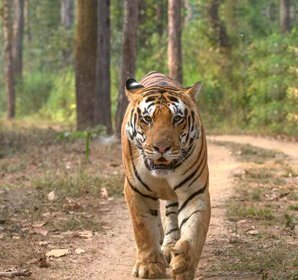 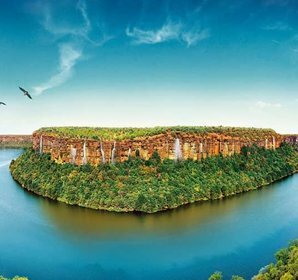 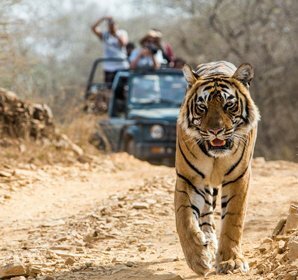 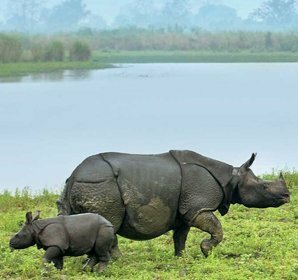 But the exotic wonders of India doesnâ€™t end here, for wildlife destinations, Corbett and Ranthambore being one of the oldest and largest houses the Royal Bengal Tigers and other wild species. 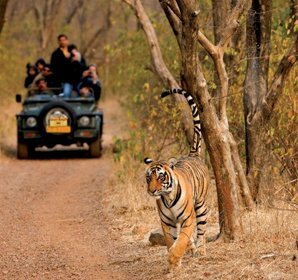 And a bumpy ride on the backs of the camel in the Thar Desert of Rajasthan offers a unique experience altogether.